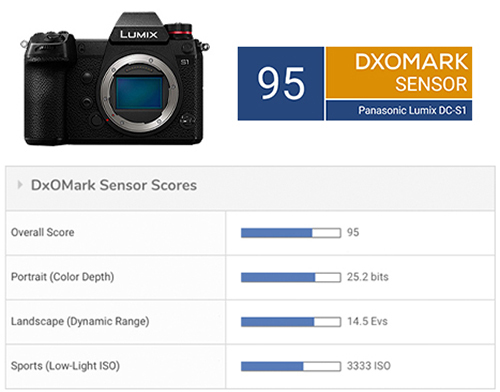 Kevin Carter has just posted a full sensor review of the newly released Panasonic Lumix DC-S1 (B&H/ Adorama/ Amazon) at the DxOMark.com. This new mirrorless full frame camera get the overall score of 95 points, just one behind the Sony A7 III (Amazon/ B&H/ Adorama) . 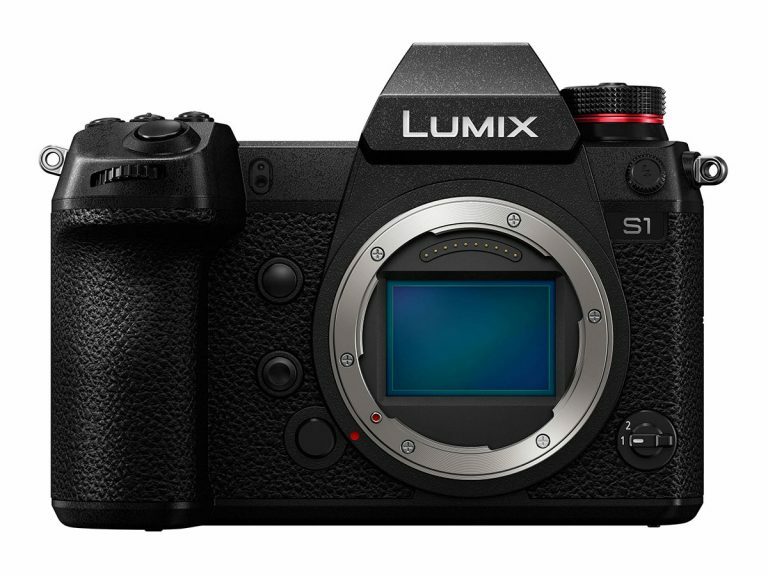 This entry was posted in Panasonic Camera and tagged Panasonic camera rumors, Panasonic S1 on April 10, 2019 by admin.